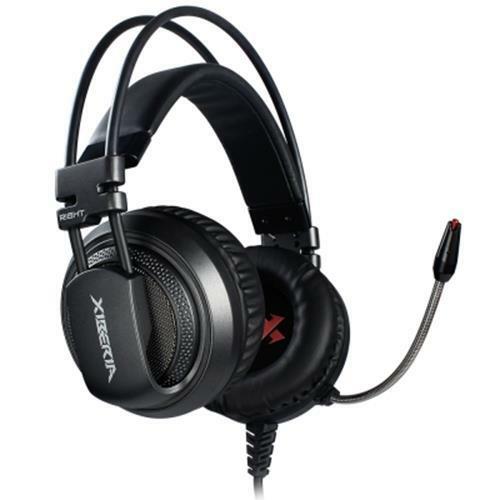 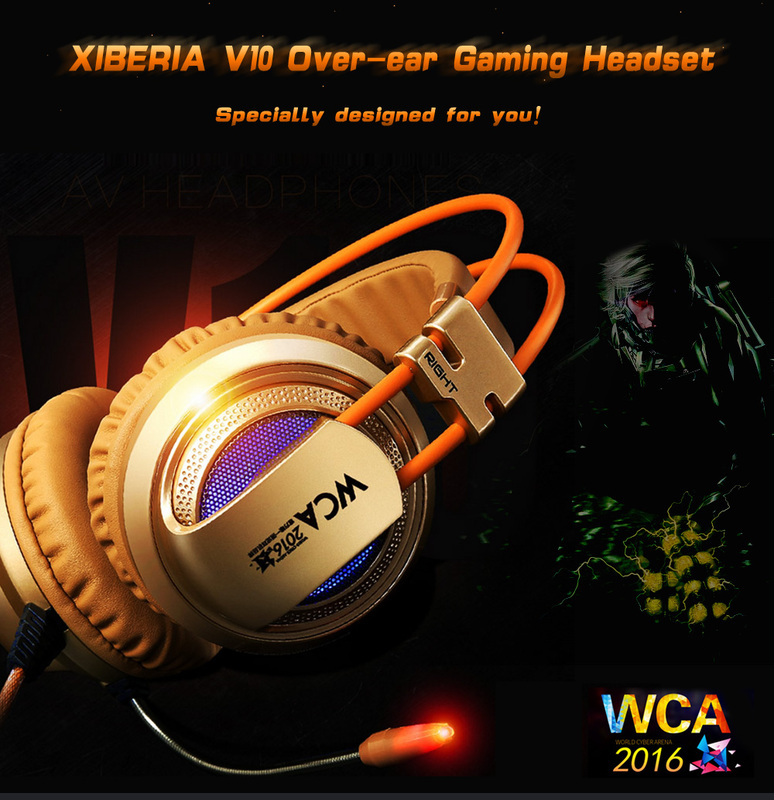 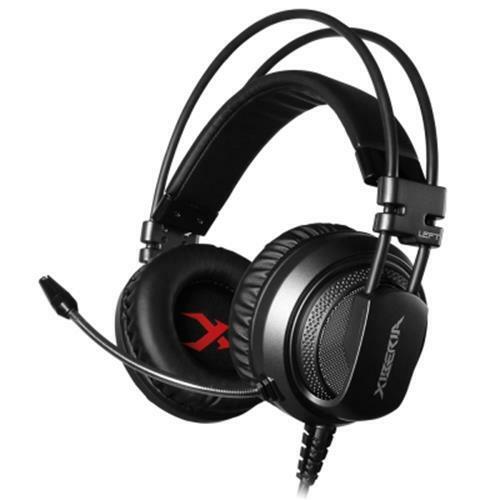 This XIBERIA V10 Over-ear Gaming Headset is popular in cybercafes. 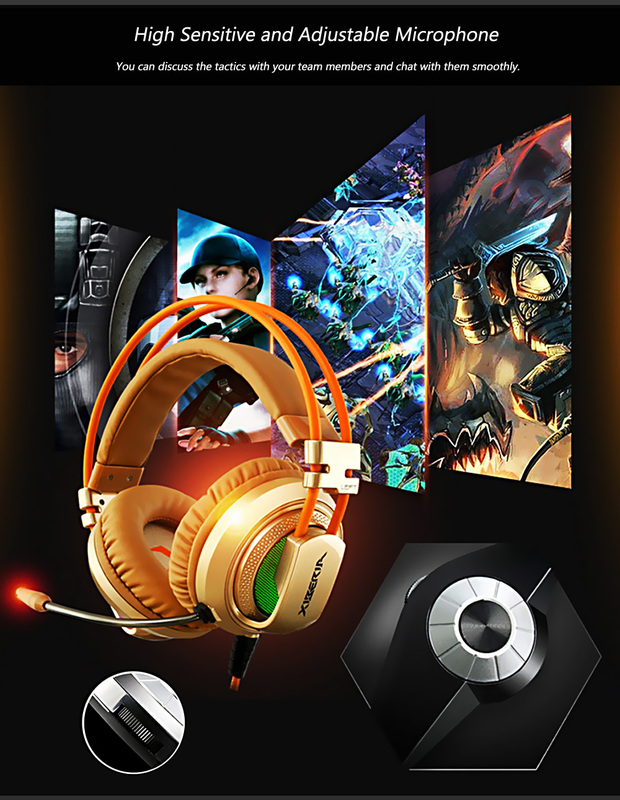 Imagine wearing the headset in a cybercafe or at home and playing games with your team: clear and gorgeous background music makes playing games become more passionate and exciting; communication on fighting proceeds without hindrance; the voice details of grass raiding, mission handover, returning, fierce fighting are also very smooth and vivid. Fully meet the needs of playing the various online games. 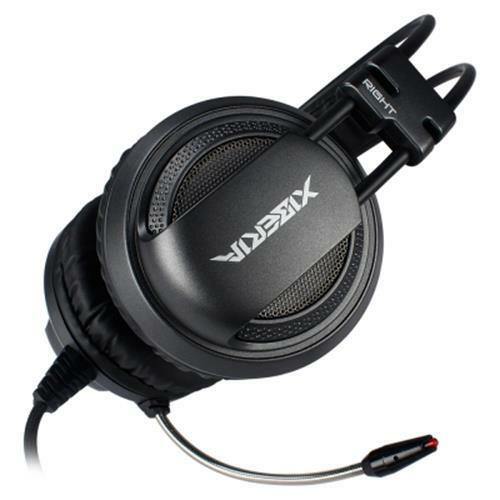 ● High sensitive and adjustable microphone duct can reduce the noise, bring you a high quality conversation. 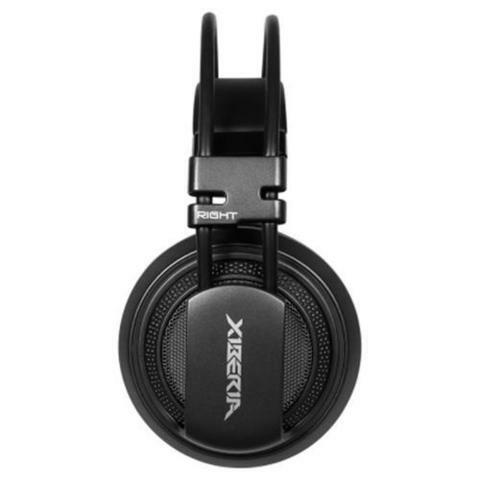 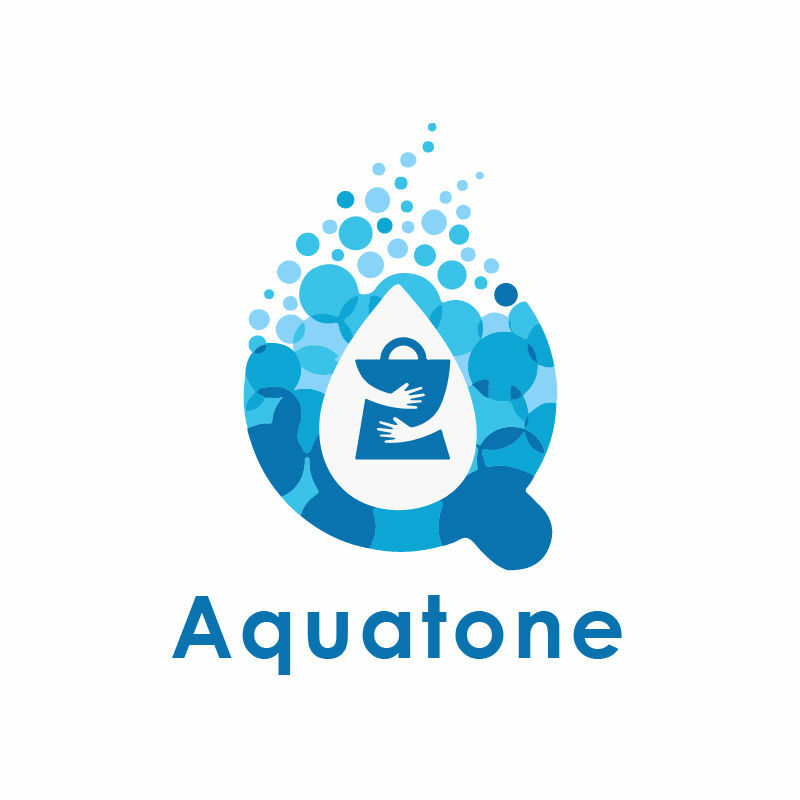 ● 50mm speaker unit brings excellent and clear sound quality. 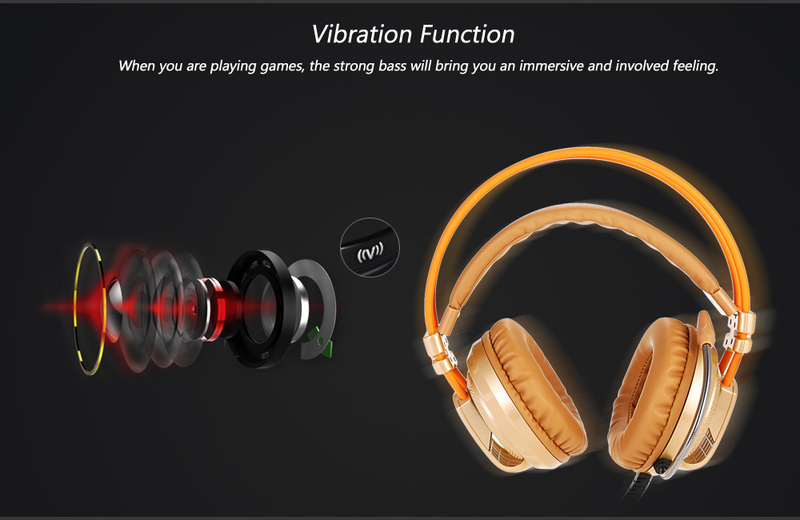 ● With vibration function, powerful bass brings you an immersive feeling. 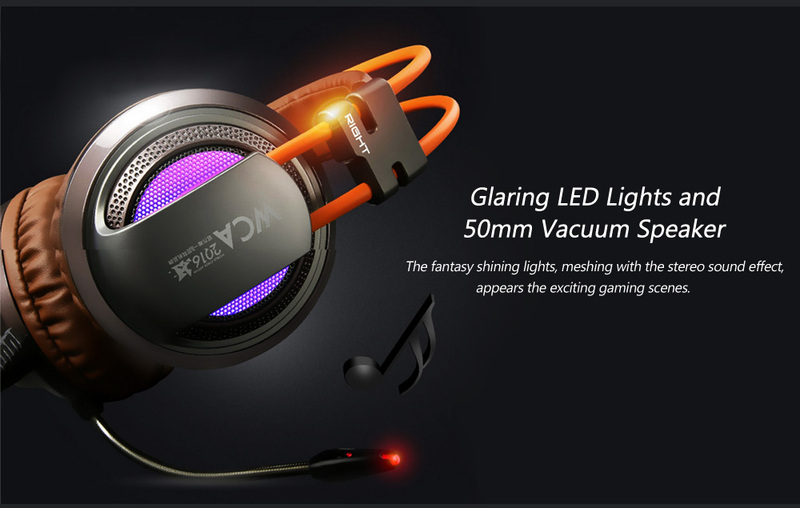 ● Colorful LED lights give you a cool gaming experience. ● Multifunctional controller, easy to adjust. 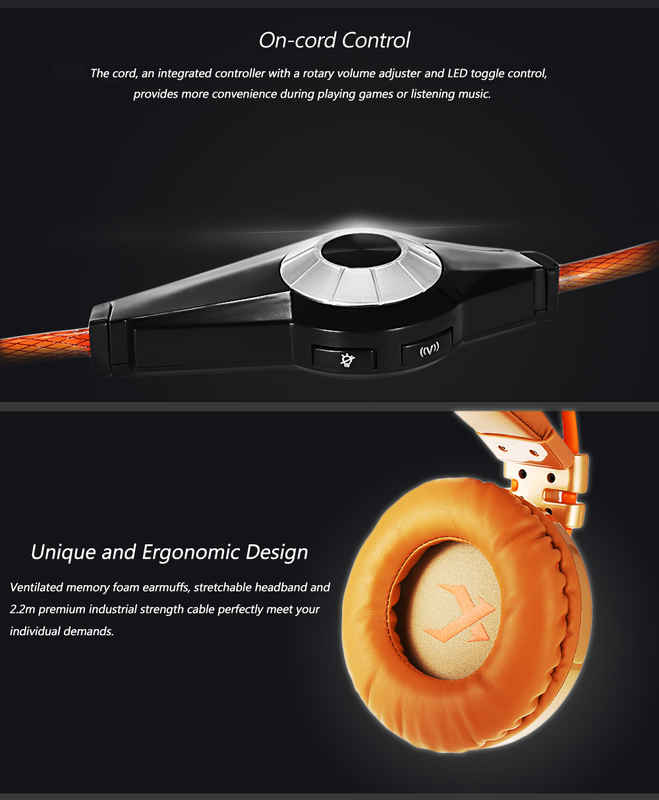 ● Suspension style headband automatically conforms to the user's head. ● Memory foam earmuffs reduces noise and ergonomically fits around the ears. 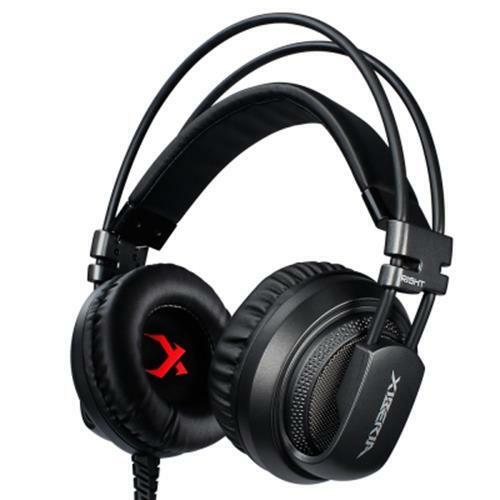 ● 2.2m of premium industrial strength cable ensures longevity and no audio quality loss. 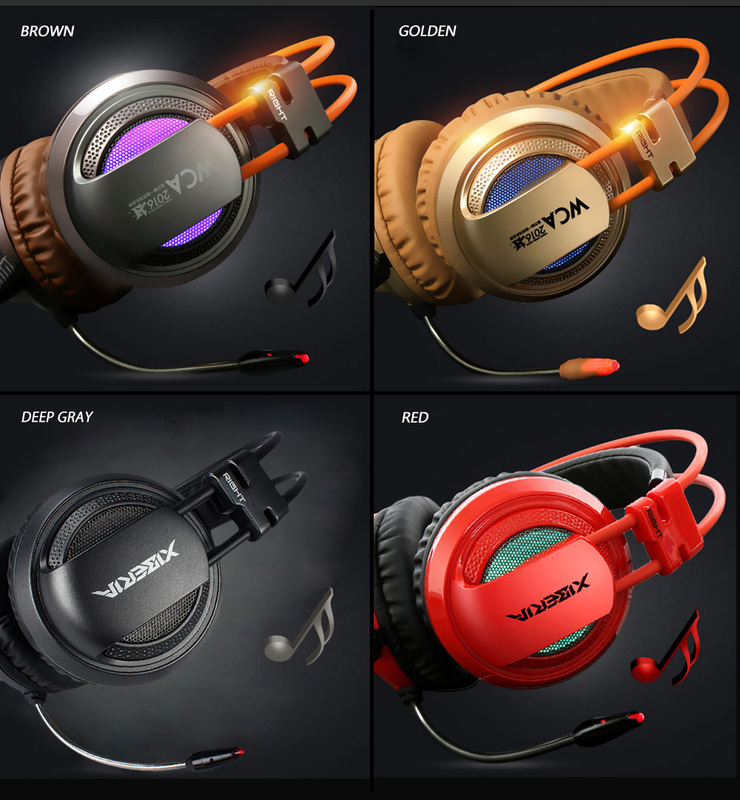 ● 3.5mm jack is for headset and microphone. 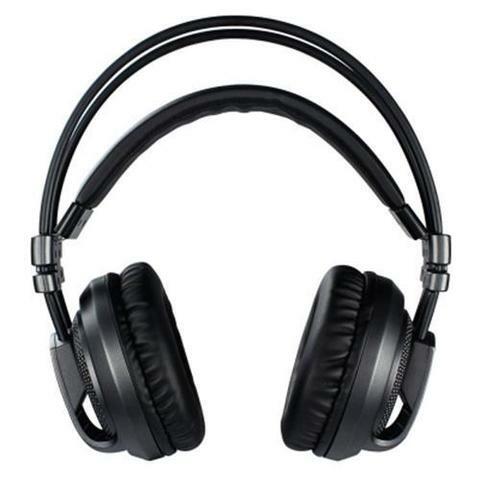 ● USB jack supplies power for LED lights.